15th Nov 2015: Site is being updated just now, somethings may not work as expected, hope to have all major improvements completed in a couple of days! 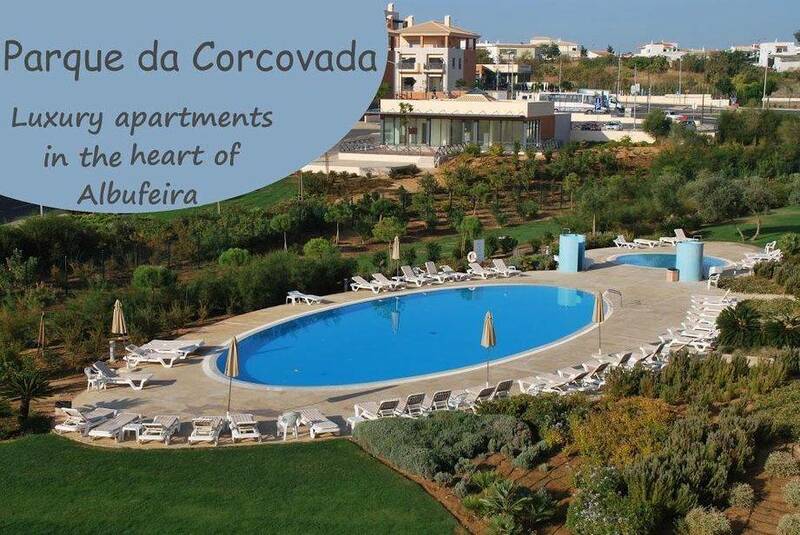 Parque da Corcovada is very easy to find as it is located at the Globe Roundabout which is a well-known landmark in Albufeira. The beach, the Strip and the Old Town. 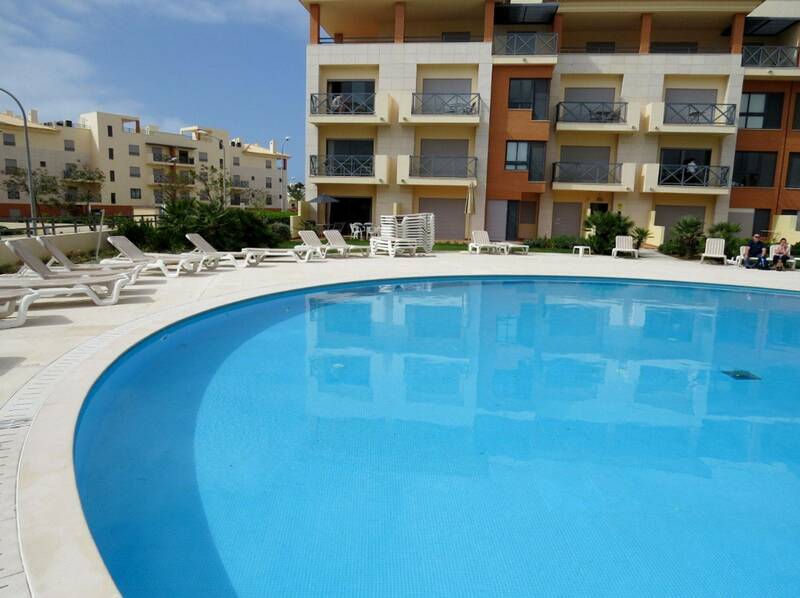 are all within walking distance, several good restaurants and bars are situated adjacent to the complex. What does Trip Advisor say? Parque da Corcovada is highly rated on Trip Advisor.